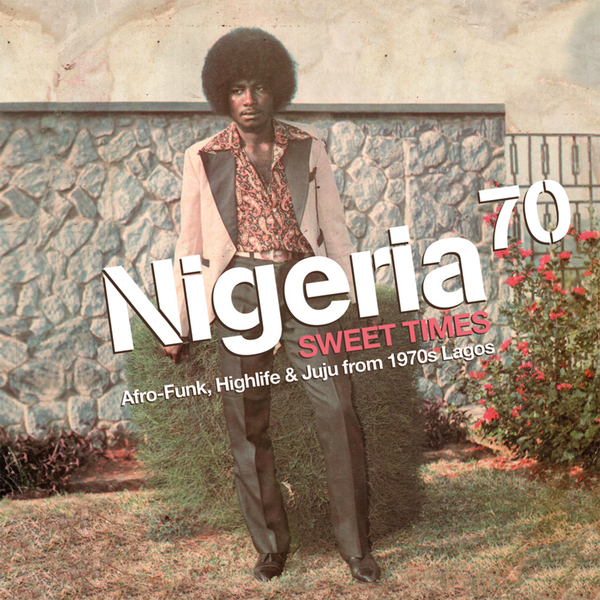 Strut Records and 'Nigeria 70' compiler Duncan Brooker excavate a wealth of Afro-Funk, Highlife and Juju for a charming third volume of this sterling series. 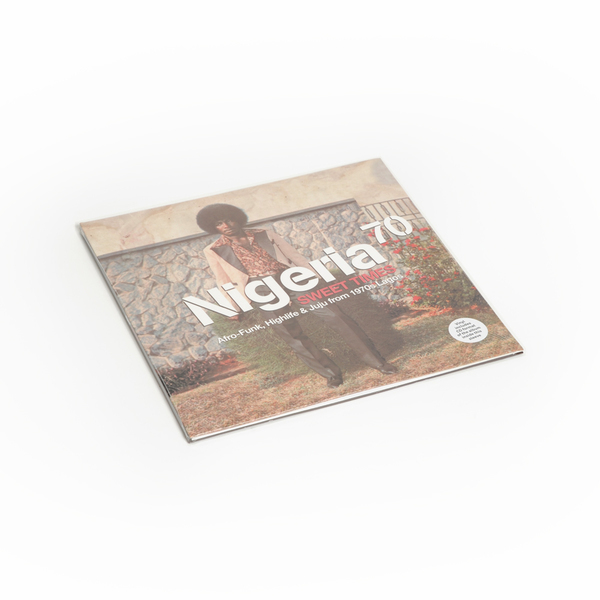 Drawn from a clutch of Nigerian label archives, this new edition illuminates the fusions between jazz and funk, soul, disco and rock music occurring in Nigeria in this pivotal era. 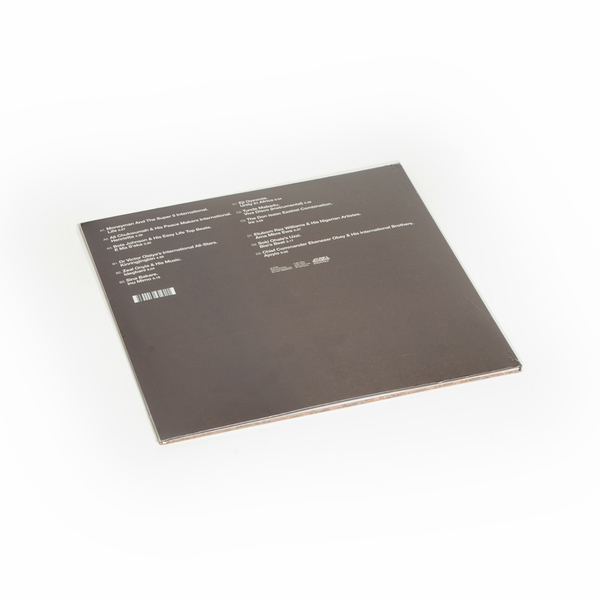 None of the tracks have ever been officially released outside of Nigeria and take in everything from Don Isaac Ezekiel's tripper psyche funk groove 'Ire' to the sultry, slow and intoxicating 'Kinrinjingbin' by the legendary Dr Victor Olaiya's International All-Stars and a truly mighty fifteen minute electri Afrobeat excursion from Admiral Dele Abiodun & His Top Hitters (not on the vinyl version) - which is practically worth the admission alone!!! Another prime set, hats off to Strut again!